Με εκτιμήσεις που βασίζονταν σε μια μελέτη του 2012 της ισπανικής ορνιθολογικής εταιρείας SEO/BirdLife και δεδομένα από περίπου 100 επίσημες μελέτες παρακολούθησης θνησιμότητας πουλιών από αιολικά στην Ισπανία, ο Mark Duchamp, πρόεδρος της Save the Eagles International και πρόεδρος του ΔΣ του Παγκoσμίου Συμβουλίου για τη Φύση, με δελτίο τύπου τον Αύγουστο του 2014 ανακοίνωσε ότι: «Κάμερες και ραντάρ δεν θα σώσουν τους αετούς» από τις ανεμογεννήτριες. Ήδη έτρεχε το πρόγραμμα "LIFE WINDFARMS & WILDLIFE" του ΚΑΠΕ και της NCC, με την υποστήριξη της EWEA, της ΕΛΕΤΑΕΝ, της WWF Ελλάς και Jasper Α.Ε. - ΔΕΗ Ανανεώσιμες Α.Ε. - Χ.ΡΟΚΑΣ Α.Ε. - ΤΕΡΝΑ ΕΝΕΡΓΕΙΑΚΗ Α.Ε. Πόσο αληθείς ήταν οι ισχυρισμοί του κ. Rioperez ότι δήθεν το σύστημα αυτό δεν σχεδιάστηκε για ανεμογεννήτριες σε ορνιθολογικά ευαίσθητες και προστατευόμενες για τα πουλιά περιοχές, όταν στις παρουσιάσεις του προϊόντος που εμπορεύεται, προβάλλει project σαν αυτό της Ecocom AB (Nature Consultant) http://ecocom.se/referenser/pilotinstallation-av-dtbird-systemet-sverige/ ή των ΚΑΠΕ / NCC www.windfarms-wildlife.gr εφόσον αμφότερα σκοπό έχουν την (επανα)προσαρμογή των «αυθαίρετα!» καθορισμένων, από τις σοβαρές εθνικές αρχές διατήρησης και τους πραγματικά ανεξάρτητους βιολόγους, ζωνών ασφαλείας (απαγόρευσης αιολικών) στα κρίσιμα ενδιαιτήματα της άγριας ορνιθοπανίδας και την αντιμετώπιση των δυσκολιών αδειοδότησης αιολικών κυρίως σε περιοχές του δικτύου Natura (εντός και πέριξ); Βλ. “DTBird system Pilot Installation in Sweden. Possibilities for bird systems around wind farms. Experiences from Sweden’s first DTBird installation. Ecocom AB. 21-12-2016” Report΄s summarytranslated to English by DTBird. Ο Πρόεδρος της Ecocom http://ecocom.se/kontakt/ το λέει καθαρά: «Metoden skyddar fåglarna. Det kan göra det möjligt att bygga vindkraftverk i stora områden där risken för fågelkollisioner i dag lägger en död hand över utbyggnaden, säger Alexander Ericsson på Ecocom.» (Το DTBird θα μπορούσε να καταστήσει δυνατή την εγκατάσταση ανεμογεννητριών σε πολλές περιοχές όπου ο κίνδυνος πρόσκρουσης πουλιών δεν επιτρέπει την εξάπλωση των αιολικών). 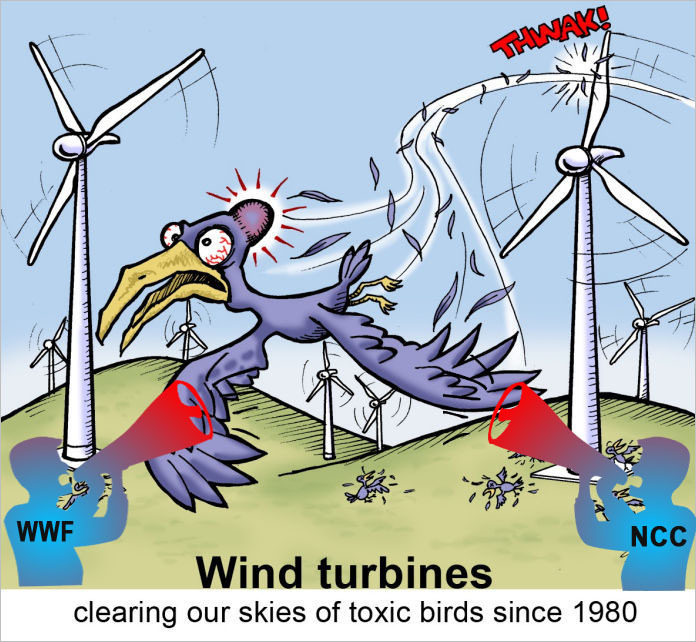 As a condition, the association has proposed the installation and use of the bird protection system dtBird, as this should exclude the risk of birds colliding with the wind farms. The bird protection system dtBird reduces the risk of bird collisions to almost zero; The collision risk is <0.001% and the average 0.05 collisions per wind turbine and year, that is, a collision was twenty-one years. The figures are based on estimates from 50,000 registered flights in the dtBird installation monitoring area during 2013-2015 (Collision Probability in WTGs equipped with DTBird, 2015). In relation, it can be mentioned that the "natural" mortality of virtually all bird species is around 30% within the bird's first year of life. The Swedish Environmental Protection Agency has rejected the association's proposal to use the bird protection system dtBird to eliminate the risk of collisions between birds and wind turbines. 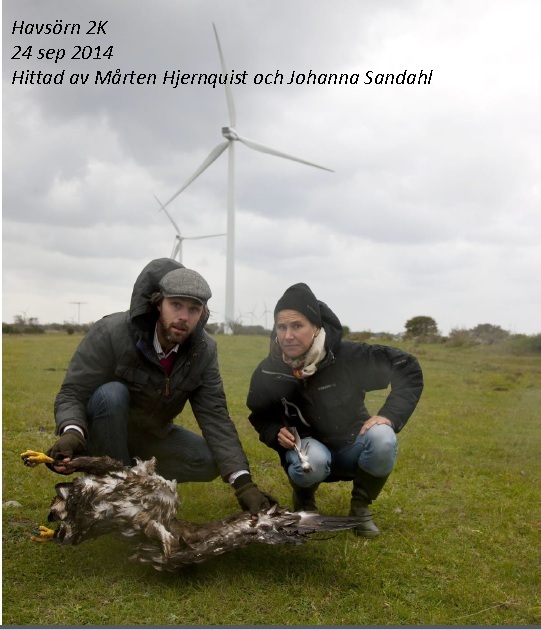 The National Veterinary Office believes that the system is used to scare eagles from wind power plants. This is a misunderstanding. The DTBird system warns birds that come within a certain distance from the wind power plant to wake its attention so that the bird can weigh on time. DTBird has been tested in a wind farm in Lundsbrunn in Sweden in 2015, and the warning signals have not allowed birds to avoid the area. Thus there is no reason for the danger that the eagles would leave the area in its entirety due to the warning signals from dtBird. The arguments and concerns expressed by the Swedish Environmental Protection Agency and other authorities and organizations lack support in the facts, research and experience of the wind power plants operating in Sweden and other countries. The Swedish Environmental Protection Agency writes in its opinion that the operations are likely to require exemption from the nature protection regulation. The association does not share that assessment. The planned activities will not present any risk of impact on any population of birds either within the boreal region or in the area locally. 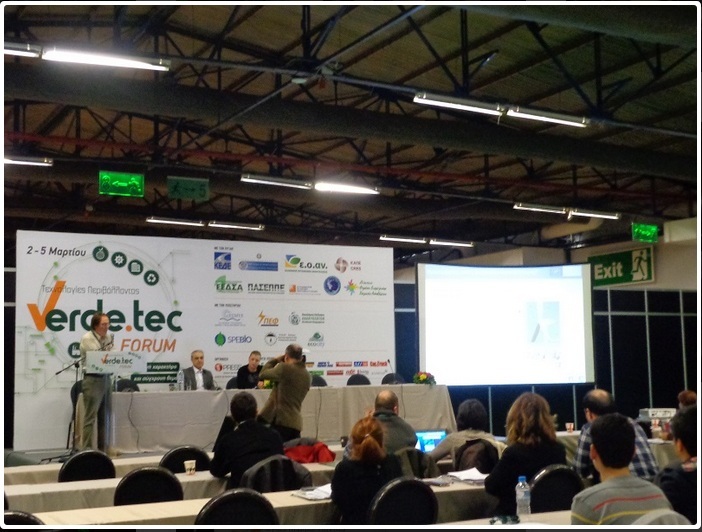 In any case, a conflict with the Nature Conservation Regulation can be completely avoided through the use of dtBird. As stated above, the requested activity will affect the environment in the Natura 2000 area, Bråviken yttre, in such a way that licenses under Chapter 7, 28 b § Environmental beam is required. The first question is therefore whether there are any conditions for granting such permission. In order for permission to be granted, it must be concluded in a comprehensive assessment that the activity or measure alone or in combination with other activities or measures may not harm the habitats intended to be protected in the area or cause the species or species referred to protected is subject to a disruption that can significantly impede the conservation of the species or species in the area. In this respect, the protected habitats and species of the Natura 2000 area in question are considered as non-injured or disturbed. To minimize the risk of collisions with birds, the applicant has undertaken to install a protection system, dtBird, which will discourage annoying birds and to put an end to the wind power plant. The Swedish Environmental Protection Agency and the Swedish Museum of Natural History have stated in their observations that they consider that the system's effectiveness is insufficiently substantiated and further that there is a risk of an exclusion effect which implies that the affected species are excluded from the natural areas of birth. The Land and Environmental Court shares that assessment. According to the Land and Environmental Court, despite the reasonable precautions that may be provided, there is a significant risk that establishing a wind farm in the area in question will impair the species protected by the designated Natura 2000 area, osprey, fish kernel and silver core. There is therefore no prerequisite for granting permission under Chapter 7. 28 b § environmental balance. The Land and Environmental Court further assesses that the criteria for a license under Chapter 7, Section 29 is not met. With a wind farm in the area in question, there is also a risk that the species protected under the Nature Conservation Regulation, mainly the local populations of sea ears, may be exposed to noise and loss of birth areas and potential breeding sites. Furthermore, according to the Court's assessment, the risk of adverse impacts due to noise, collisions and displacement effects on the local sea eagle population implies that the activities are prohibited under Section 4, paragraphs 2 and 4 of the Nature Conservation Regulation. 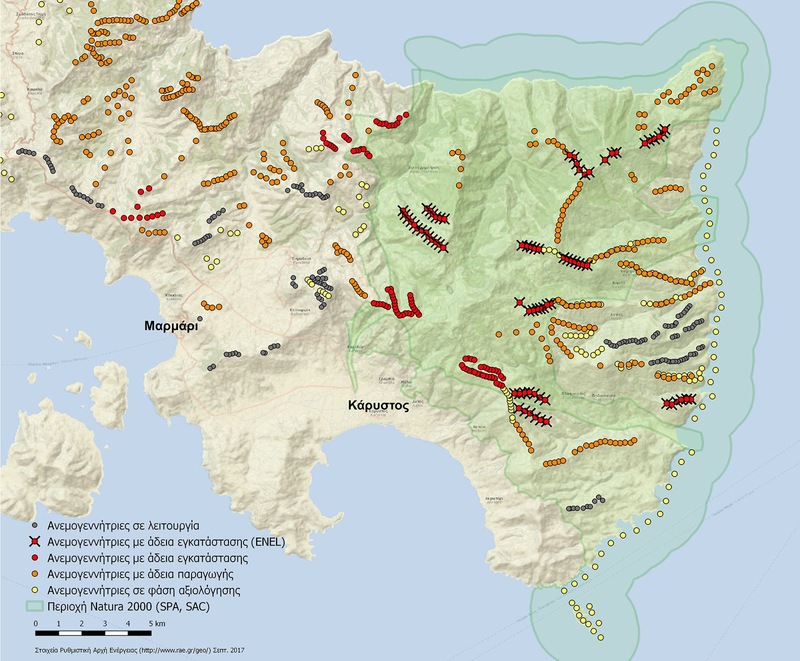 According to the application, wind turbines should be located near the islands, on copper, inland and underground. The applicant has further suggested that a condition be provided that the Swedish Maritime Administration and the Armed Forces should approve the final location of the wind turbines and the design of the cable wiring before construction work is commenced. The Swedish Maritime Administration has opposed the applicant's proposal to place works at Ramsholmen, Granskär and Bosösten. The Swedish Maritime Administration has furthermore opposed the fact that works are placed directly adjacent to the fairway that goes through the area. The Armed Forces have rejected the application because the exact location of the works and the cables has not been specified. 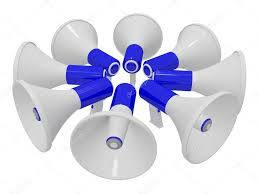 Furthermore, the applicant has undertaken to contain 40 dB (A) equivalent sound level at residential premises. In addition, the applicant's desire for a certain distance between each work to obtain as high energy production as possible by the wind farm. In total, this implies such unpredictable consequences and uncertainties that it may be questioned how many wind turbines can be matched within the box. This means that it is also impossible to determine whether the boatyard requirement according to Chapter 11. Section 6 of the Environmental Code is fulfilled. The construction with the so-called Accordingly, according to the Land and Environmental Court, the box model can be strongly questioned in this case. The Land and Environmental Court, on the whole, judges that the applied business may cause material damage to both the national interests of nature conservation and outdoor life, as well as the overall defense interests. The applicant has developed three different location alternatives, all located within the current archipelago section. 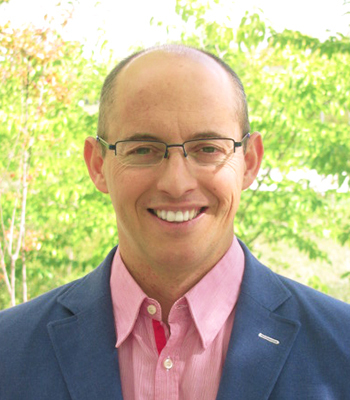 Some land-based options have not been investigated. According to the Land and Environmental Court, the applicant has not shown that it would not be or be associated with unreasonable costs to find an alternative location with less intrusion and inconvenience. The business sought is therefore contrary to the provisions in Chapter 2. 6 and 7 of the Environmental Code. The Land and Environmental Court finds that the requested activity is not permitted under the Environmental Code. The application should therefore be rejected. The Land and Environmental Court has furthermore stated that there is also no reason whatsoever for the company to manifestly impose on the wind farm at obvious indifference to the prohibition of species protection. 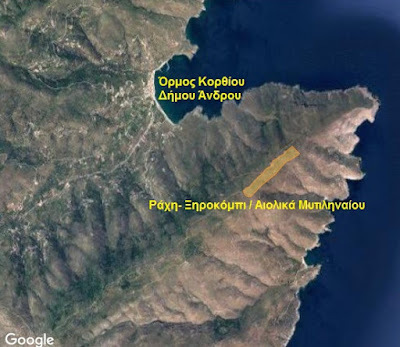 Taking into account the statement by the Environmental and Environmental Court of Appeal 2014: 48 and the assessment of the Land and Environmental Court in MÖD2015: 3, the Ministry of the Environment and the Environment concludes that the activities sought seek a deliberate killing and disturbance of the on-site eagles and the prohibition in section 4 p. Therefore, the assessment of whether the location of the wind farm is acceptable in view of section 4 of the Nature Conservation Regulation shall take into account not only the possibility of containing buffer zones / shelters as recommended in Vindval's Report No. 6467 "Effects of Wind Power on Birds and bats "(2011), but there must be unanimity assessment regarding the impact of the establishment in the field of bird-room (see the judgment of Mark and Environmental Court on August 23, 2013, Item No. M 10072-12). According to the judgment of the Court of Justice, M 5993-15Mark and the Environmental Court of Justice and the Environmental Court, the investigation in the case shows that the proposed area for the wind farm and its vicinity is of importance to the sea eagle, with regard to hedging, aviation and food searches. In the present case, interrogated safety distances are contained, and the investigation shows that the construction of the wind power plants, in addition to the risk of collision, would fragment the area and thereby create a barrier effect that could interfere with the sea ears as well as remove away from habitats and areas of birth. In view of the importance of the area of ​​вЂ <вЂ <the protection of the area and the risks to the sea ears that an establishment would cause, the Land Environmental Environmental Court finds that the planned activity is in violation of the Prudential Regulation 4 § p. 4 and the requirement for suitable localization in accordance with Chapter 2, Section 6 of the Environmental Code. From the investigation in the case and The fact that DTBird has not been tested under similar conditions is that the Land and Environmental Court is of the opinion that it is not possible to prescribe conditions for the introduction of DTBird or any other safeguard measure. The environmental assessment delegation finds that, in accordance with the Environmental Assessment delegation, the planned wind farm is not suitable for place. What the company claims otherwise does not lead to any other assessment. The appeal must therefore be rejected. Βλέποντας αυτή τη σφαγή μήπως θα ήταν προτιμότερο να περιοριστεί η θνησιμότητα με την τοποθέτηση του συστήματος τηλεμετρίας και εκφοβισμού της DTBird και την αυτόματη προσωρινή παύση λειτουργίας των ανεμογεννήτριών; Οχι δεν θα ήταν προτιμότερη η χρήση αυτού του μέσου για την προώθηση εγκληματικών χωροθετήσεων αιολικών σε προστατευόμενες/ευαίσθητες περιοχές για την άγρια ορνιθοπανίδα, γιατί έτσι η υποτιθέμενη λύση γίνεται το πρόβλημα. Ενώ αποκαλύπτεται η έκταση των επιπτώσεων της αιολικής ενέργειας στα αρπακτικά πτηνά και εν γένει στην βιοποικιλότητα και διευρύνεται η αβεβαιότητα σχετικά με την αποτελεσματικότητα των "στρατηγικών μετριασμού", προωθούνται λύσεις που συνιστούν πλέον το πρόβλημα, βλ. αδειοδότηση αιολικών στην Άνδρο (Μυτιληναίος), στην Μάνη, στην Κάρυστο (ENEL) με την καταστρεπτική επίκληση/αδειοδότηση αυτής της τεχνολογίας ως μέσο μετριασμού επιπτώσεων. Όχι βεβαίως κε Παπούλια που συστήσατε μάλιστα και την αυτοπρόταση των ΚΑΠΕ/NCC για την βράβευση του "LIFE WINDFARMS (;) & WILDLIFE", δηλαδή του DTBird, σε εκείνο το σεμινάριο του ΥΠΕΝ για τις "καλές πρακτικές" χωροθέτησης αιολικών στις περιοχές του δικτύου Natura για την προστασία της βιοποικιλότητας. (βλέπε καλές πρακτικές πάνω Κάρυστος). Το σεμινάριο με τις κλειστές στους πολίτες πόρτες λόγω του φόβου της γελοιοποίησης του ΥΠΕΝ. 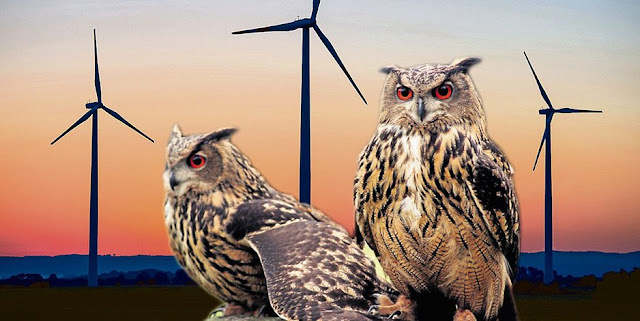 65 Finally, the use of the "DT-Bird" system, in which, according to the plaintiff, wind turbines are switched off as soon as possible, does not constitute a suitable measure to rule out the realization of the offense of § 44 (1) No. 1 BNatSchG cameras attached to them have recognized flying red kites. The defendant challenged this proposal on the grounds that this system was the subject of the meeting of the Higher Nature Protection Authorities held on 2 March 2016; The State Bird Watching Authority in the Bavarian State Office for the Environment has taken the view that it is not yet practicable. The higher nature conservation authorities were therefore of the opinion that the requirement to use this system was not suitable for granting approval to a project. 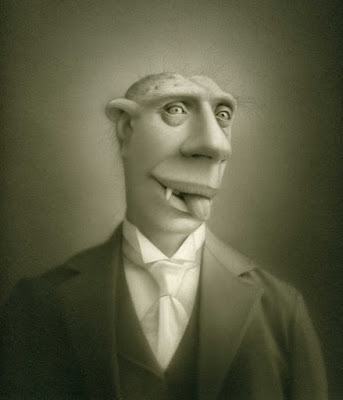 66 The Administrative Court also considers this assessment to be plausible. 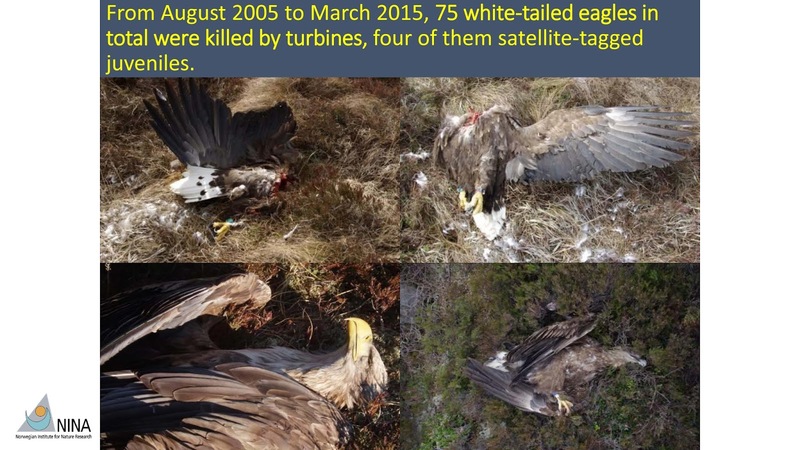 If, in the form of the "DT-Bird" system, a reliable means were available to reduce the risk of red kites by wind turbines to a level that does not significantly exceed the general risk to life of these animals, it would be incomprehensible why the national working group of bird watchdogs in the In 2014, the minimum distance that such installations have to comply with a red-milieu breeding stock has been raised to 1,500 meters, and why this system has not already been used in those other rare instances where the presence of red kites is closer or less abundant another test area around a planned wind turbine has proved to be an approval obstacle. On the other hand, it would be incomprehensible why such a possibility of problem-solving is not mentioned in the abovementioned publication "Rotmilan - Land to Life", although this elaboration under the subheading "Wind Energy Problem" correctly states that this bird symbolizes the conflict between renewable energies and the protection of species, which is regularly the subject of legal proceedings. 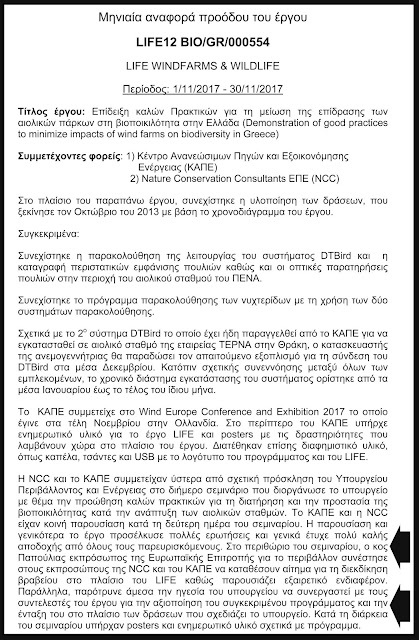 Σχετικά με το "LIFE WINDFARMS & WILDLIFE" λάβαμε μέσω e-mail προς πολλούς αποδέκτες και αναδημοσιεύουμε, υποβληθείσα αναφορά προς τον περιφερειακό συντονιστή της NEEMO EEIG που είναι υπεύθυνος για την παρακολούθηση των έργων LIFE (Επιχορηγήσεις Δράσης LIFE). Παρακαλώ να ληφθούν υπ’ όψιν τα εξής: Oι λεγόμενες διασφαλίσεις που δηλώνει η εταιρεία DTBird και που αποδέχεται και προωθεί το έργο του θέματος, δεν είναι συμβατές (αντιβαίνουν) με τις διατάξεις της Οδηγίας 2009/147/ΕΚ του Ευρωπαϊκού Κοινοβουλίου και του Συμβουλίου, της 30ής Νοεμβρίου 2009, περί της διατηρήσεως των αγρίων πτηνών (βλ. άρθρο 5 κάτω) και αποσκοπούν στην τρομοκρατία των πουλιών και την εκτόπιση τους από τα κρίσιμα ενδιαιτήματα τους (περιοχές ανάπαυσης, αναπαραγωγής και σίτισης), εφόσον το σύστημα αυτό προορίζεται να χρησιμοποιηθεί ως δήθεν μέτρο μετριασμού των επιπτώσεων των αιολικών εγκαταστάσεων στις περιοχές Narura. Το έργο δεν συνάδει (αντιβαίνει) στην έννοια της βέλτιστης πρακτικής ή επίδειξης για την εφαρμογή της οδηγίας 79/409/ΕΟΚ όπως ισχύει και πρέπει να επανεξεταστεί η συμβατότητά του με τον κανονισμό αριθ. 614/2007 του Ευρωπαϊκού Κοινοβουλίου και του Συμβουλίου της 23ης Μαΐου 2007 σχετικά με το χρηματοδοτικό μέσο για το περιβάλλον (LIFE+). Παρακαλώ για την πληροφόρηση σας σχετικά με την νομική αντιμετώπιση του συστήματος DTBird στην Σουηδία (υπάρχουν δικαστικές αποφάσεις, όπως και στην Γερμανία) δια της επικοινωνίας σας με την περιβαλλοντική οργάνωση κάτω και την birdlife.se και με την δική σας επιθυμία ελπίζω θα επανέλθω. Το έργο ήδη ασκεί πολύ κακή επιρροή στις αποφάσεις των διοικητικών αρχών και καταστρέφονται περιοχές Natura.